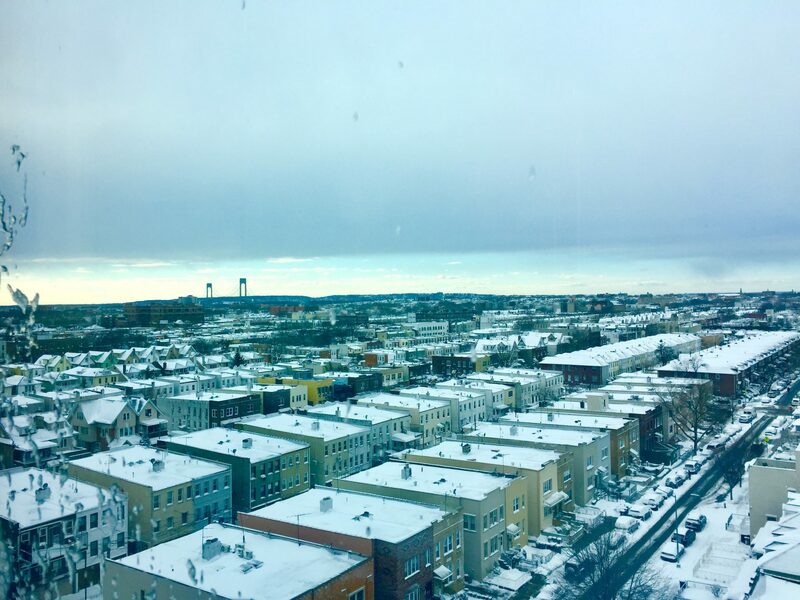 Yesterday it was a winter wonderland in the city and even though I had to work because we’re open to matter what, the wintery view from the 9th floor was so pretty overlooking Brooklyn and the Verrazano Bridge. I’m so glad you all enjoyed Wednesday’s post. It’s definitely something I think we as women should be talking about more and as health care providers need to be more responsible with when treating patients with amenorrhea. And I hope that by reading through the comments, you feel encouraged by the stories of some women and that you really just feel less alone. Ironically, I had a seventeen year old girl come in yesterday who was referred by her primary doctor for blood work for secondary amenorrhea. So even though I only had like 10 minutes to see her it was cool to just be able to ask a few questions about her lifestyle and recommend a couple other labs that she should get to her doctor. How timely. I’m working today and Saturday but I hope you guys have a relaxing weekend and stay warm! Thank you so much for posting this video! It was really helpful. I lost my period for 2 years, and I have finally begun to get my period again! Can you please make a video where you talk about cellulite in atypical places as an indicator of under-eating/hormonal imbalance? I am only 23 and I developed cellulite all over the fronts of my legs and my triceps when I was not eating enough. I have been fueling myself properly for a few months now, but it has not budged. Will this eventually get resolved if my hormones get restored? Why does under-eating promote cellulite? will answer this in my next video! Did you answer this one somewhere? I’d love to hear what you shared. I too would so appreciate insight about this please! I watched all three parts of this video series but did not catch mention of it. Did I miss it? Thank you so warmly, Robyn! Great post. 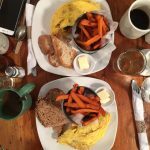 Any suggestions on foods to focus on while trying to regain a period? I’m interested in this as well! I’ve read healthy fats but know it’s also important to keep carbs in too. I’m trying to regain mine and am going to start focusing on calorie dense Whole Foods… sweet potatoes, avocado, nuts, salmon. Would love other opinions! Also interested in the role caffeine and alcohol can play in amenorrhea. You are the best and I love your outlook! I truly hope society starts to shift their view of what “beautiful” is! I would LOVE for you to do a video on embracing your natural shape. This is definitely something I struggle with/am working on! Reading blogs like yours and Kylie’s helps! i’d love that! hello to my fellow Canadian NP 🙂 thank you for your sweet words! Hi, Robyn! That was a great video! I meant to comment on the first post but one thing that I experienced from two health care providers is that because I was STILL regularly getting my period at a low BMI with excessive exercise, I could not be diagnosed with an eating disorder (DSM-IV days). headbang. So disordered me kept doing all the exercise to prove I could be “sick enough” for that anorexia diagnosis. My period stuck with me through all relapses and recovery attempts. Surprisingly (to my providers), I developed severe osteopenia despite that regular period. hormones are complicated things. On a side note, I would love love love if you and/or Kylie did a post during eating disorder awareness week that not everyone has an eating disorder because they aspire to look a certain way. I feel like that is given way too much hype and “invisible” disorders like bulimia and BED go unnoticed. And the anorexics who developed the disorder as a result of trauna (just an example) are shamed into falling into the “vanity disorder” box when really it’s not about vanity for some who are suffering. so important to talk about – thanks for mentioning it tara! yep I’ll do another video! I have struggled with anorexia for 16 years – since I was 10 – and I’ve never had my period naturally and am losing hope that I ever will. I have been in an out of treatment centers over 30 times and though my weight is “stable” and my team is “fine” with it, I would love to know whether you could help me as a nutshell client and whether there is any way to get insurance reimbursement for your services? I have so many questions for you and your perspective on food and eating is truly inspiring and positive in my life. I love your blog. email me hope and we can chat about options! Thanks for such an informative video! 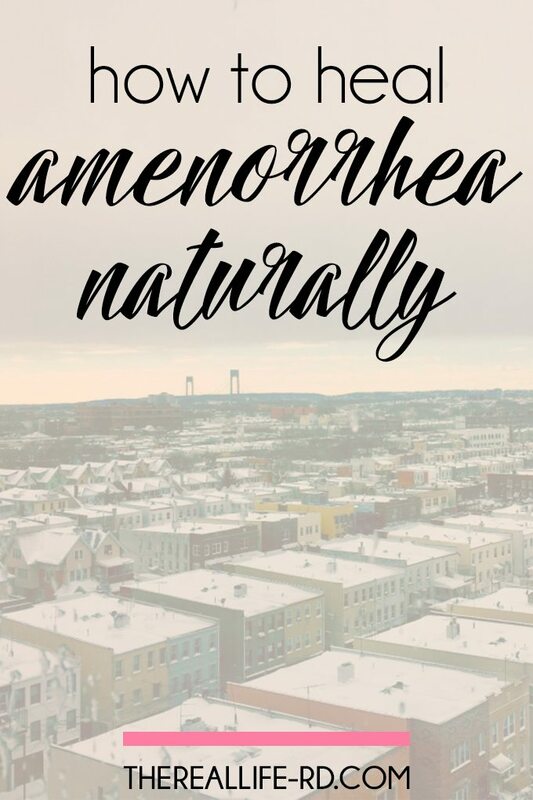 I love all of your posts about amenorrhea… They are super useful! So, I have a few questions on exercise… Do you think cardio needs to be completely cut out or just reduced (or does it depend on the person)? Also, what do you think about strength training? It seems like strength training doesn’t cause and increase in cortisol as much as cardio, like running. But I could be wrong. I’m 15 and the end of December will be 6 months I haven’t had my period. I admit I wasn’t eating enough in the months up to when I lost my period, but (thinking it was just a little late) I kept tracking calories and binge-exercising for summer. 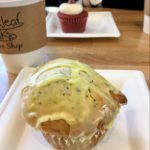 I started to actually take note of and worry about my amenorrhea. I never told my mom about the loss of my period because she will accuse me of anorexia but I know now I’m getting enough calories, around 1500 a day. I saw that I needed to stop exercising (I was waking up everyday before school and doing a 15 minute workout video), so I started doing yoga instead to wake up. My dad and I still go to hot yoga 1-2 times a week and I have dance twice a week for about 2 hours (ballet and jazz). My BMI is about 18. I’m desperate to get my period back by the New Year. Please help me. The main thing is my mom doesn’t find out. 1500 calories per day is really not enough. 1300 is the recommended amount for a 5 year old. I was in the same boat as you, eating 1300-1500 per day and thinking I was okay. I wasn’t exercising a ton compared to a lot of people, but my stress levels have always been high. 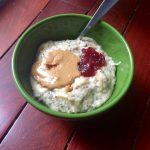 You should aim to eat at least 2,000 per day, maybe more! Especially with the amount of exercise you are doing. Some with HA need to eat 2500-3,000 calories per day. You are still young and developing. Please feed yourself. You deserve to be nourished and you deserve happiness. I know it is hard. Believe me…but don’t let this continue like I did, because it can get so much worse – think liver damage, hair loss (which is way more traumatic than a few extra pounds, trust me), and more. I really hope you are able to get through this, it is a very personal journey. When you are ready, you will eat. I had so many people keep telling me messages like this, but I wasn’t ready to listen. Not until I started losing my hair and now want to start a family. Leah – Another thing I should add. 2 hot yoga classes, and 4 hours of dance in one week is a ton of exercise! You should also rest. If the dance is good for your soul, you could try to continue that but I would cut back for sure. But, if the dance triggers you because the other girls seem thin and you compare yourself to them, I would just stop going. You don’t need anything triggering and you don’t know what is going on in their bodies, either. do you think in order to get your period back (if you are a vegetarian/ vegan) you need to incorporate those animal based products back into your diet? Great video! I was wondering if you have any information about what to do after you get your first period post-amenorrhea? Is it normal for you to go months without the next one? I got my period in May after over 5 years without it. I had gained enough weight and reached my set point about a year prior but I decided to give up running and 5 wks later I got my period! However,despite staying away from any exercise (except some walking) and keeping all the weight, I still have not had another period and it has been almost 4 months. Any ideas why this is? We work with clients 1:1 all the time to help them in this journey and I also have an e-course that you can see under the tab “online courses” up in the navigation bar – hope that’s helpful! !